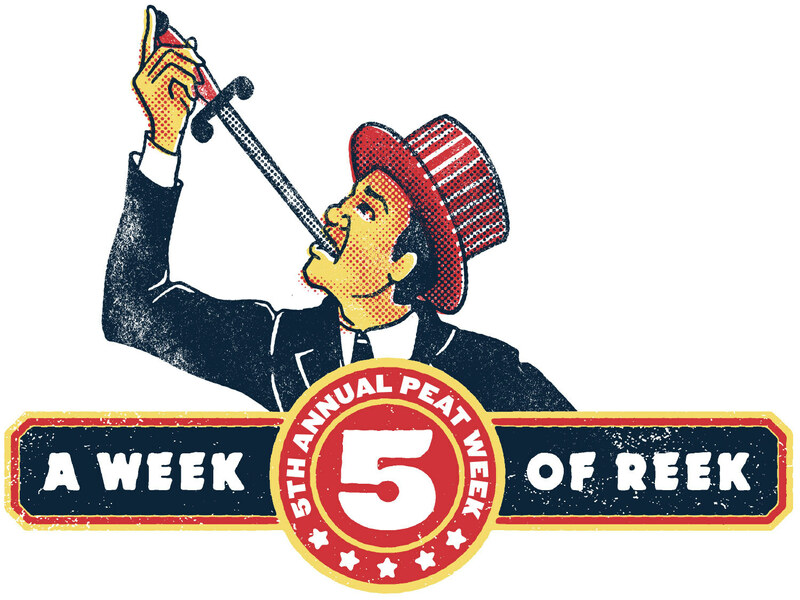 Twirling, whirling, and curving through the air—The Greatest Smoke on Earth lands for one week only! A show for the courageous to prove their courage. The high-flyers to fly their highest. Through clouds of reek and rings of heat. Wonders the eyes have never seen nor the ears ever heard. 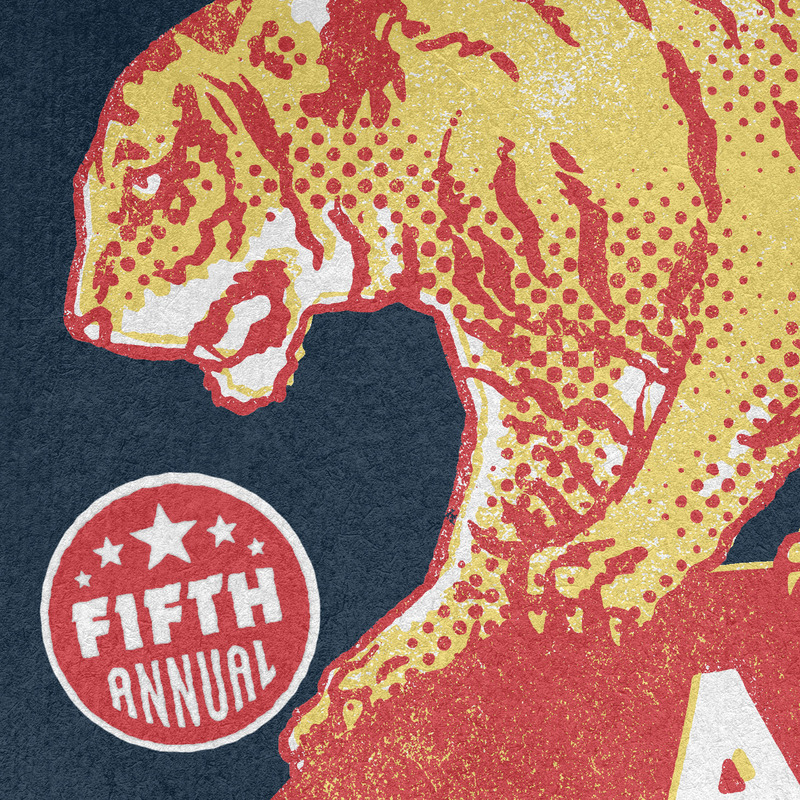 Will you be there? Will our heroes survive their turn? Zanies and Slangers bask in the ballyhoo but only time will tell, only those who dare will discover. Step right up! The show begins. It can’t be! But it is! 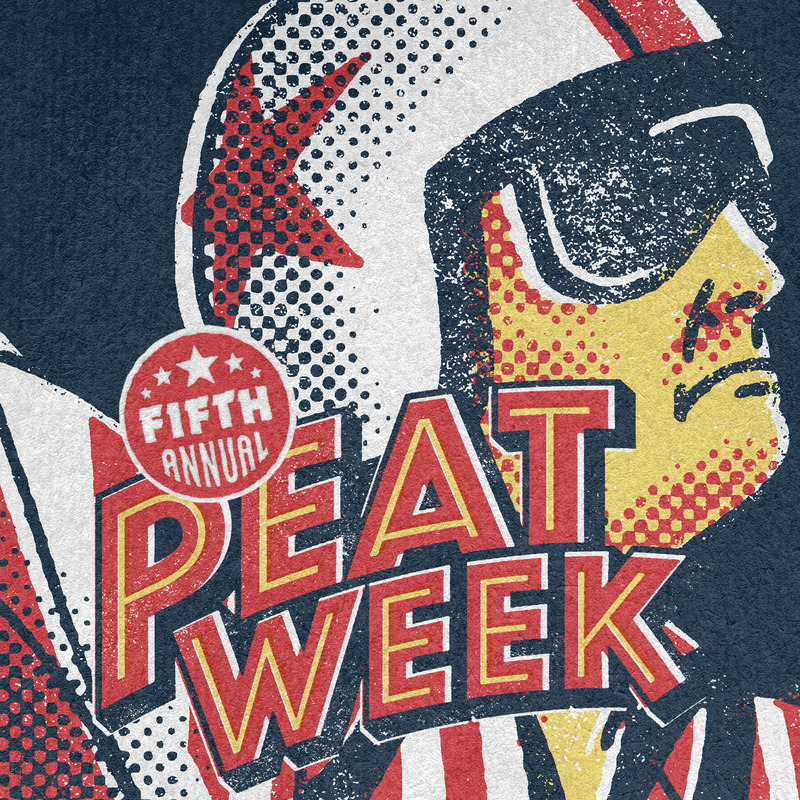 Now in its fifth year, Peat Week continues to dazzle with feats of peat beyond imagination. Twirling, whirling, and curving through the air—The Greatest Smoke on Earth lands once again in January 2019. 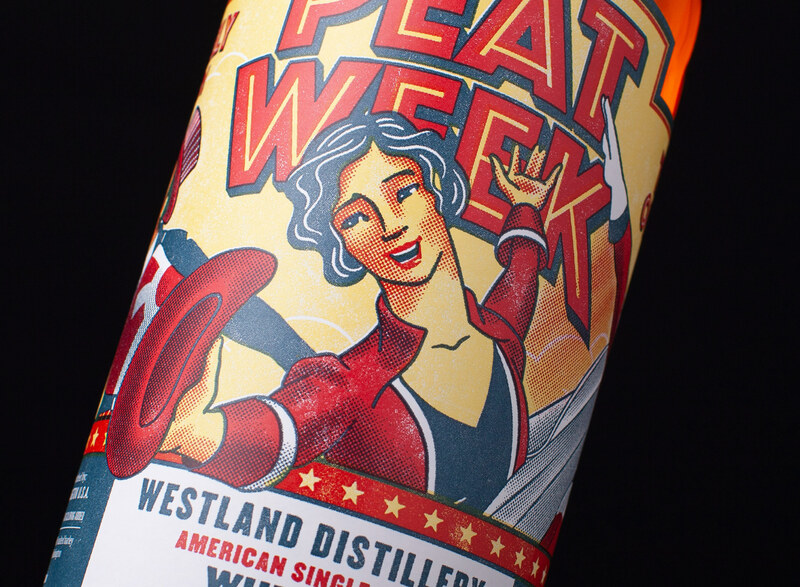 The 5th Annual Peat Week is limited to 1,083 bottles worldwide and is on limited allocation. TASTING NOTES: The festival bottling offers first subtle iodine on the nose then wafts of banana and peach rising beneath the caramel curves of clouds, full to the brim with ash and oak. On the palate, ash and oak rain down filling out the space between delicate milk chocolate, licorice, and the faint remains of what was savory now turned to smoke. WHERE CAN I FIND A BOTTLE? Find a bottle or enjoy a dram at any of these fine locations. We cannot verify if the item is still in stock so please contact the retailer to confirm availability. Modern Liquors - Washington, D.C.